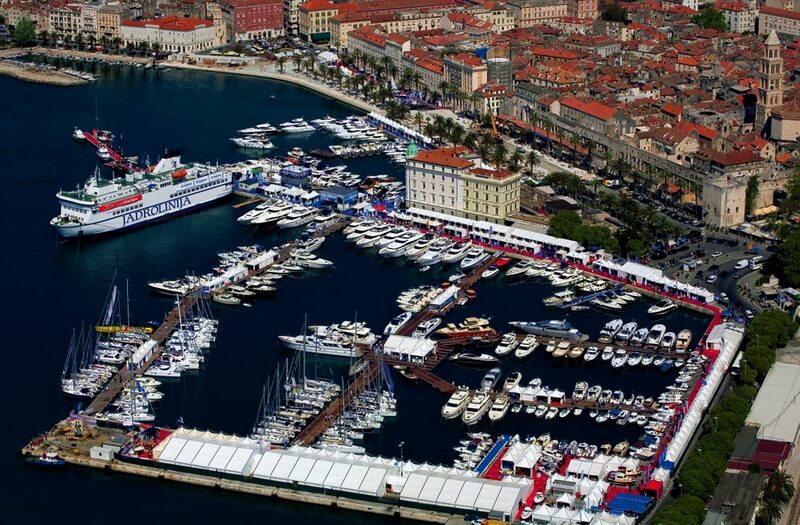 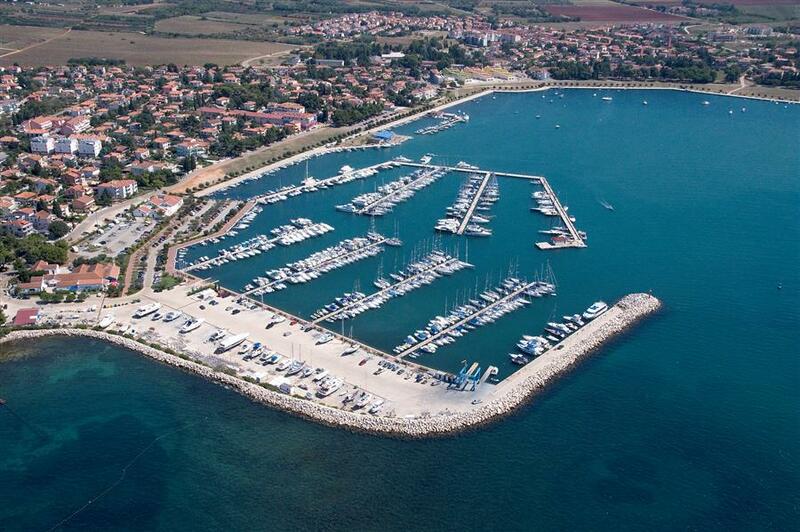 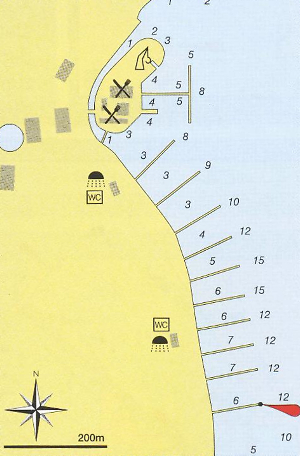 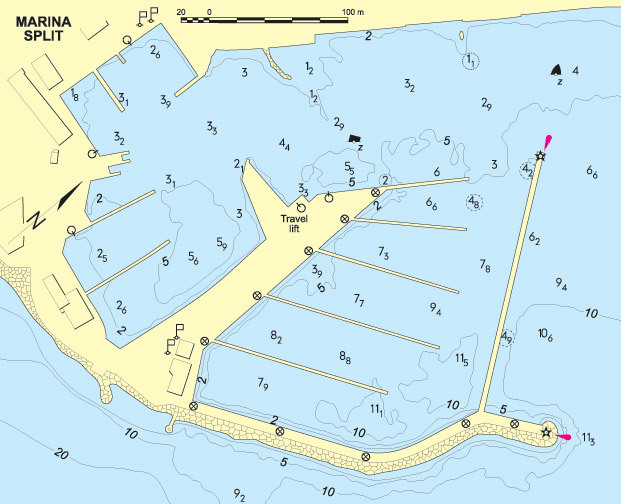 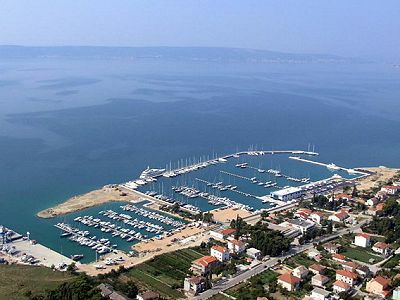 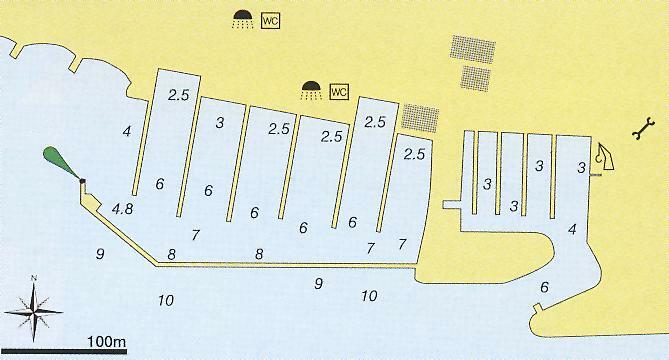 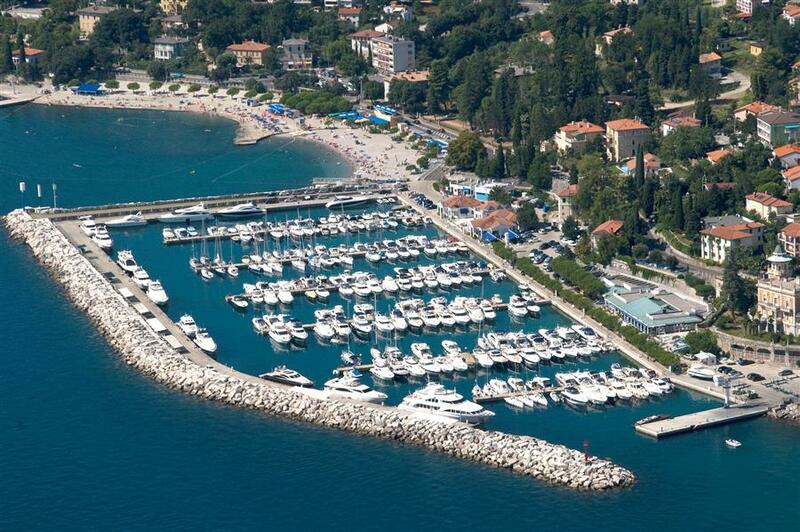 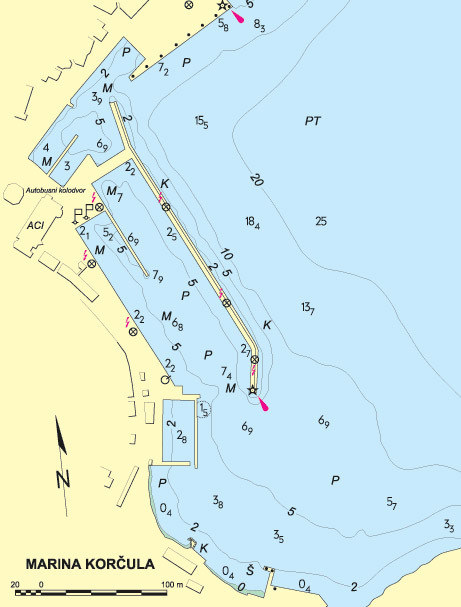 The ACI Marina is a “Blue Flag” marina, located in the south western half in the harbor of Split, only 5 minutes from the UNESCO world heritage Diocletian’s Palace. 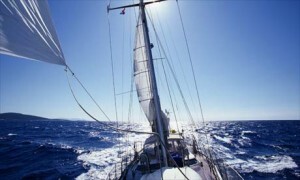 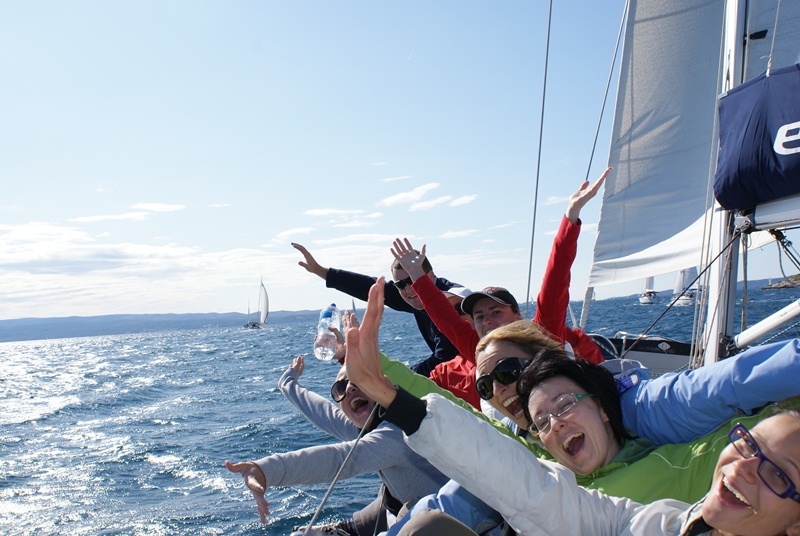 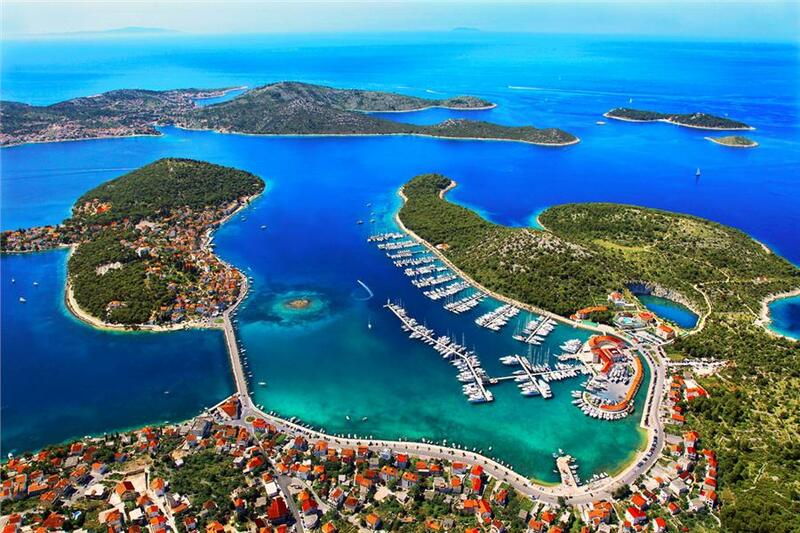 A Sailing holiday in Croatia, is beyond doubt the dream of many people, every year lots of people let this dream become reality. 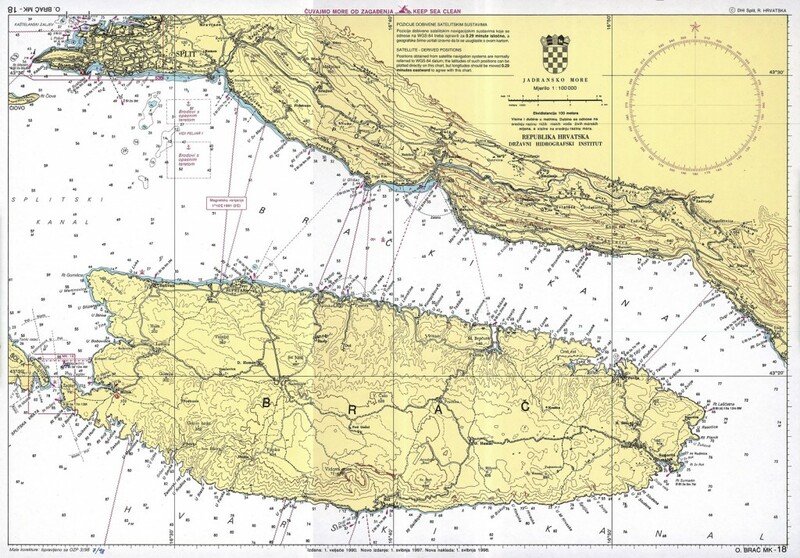 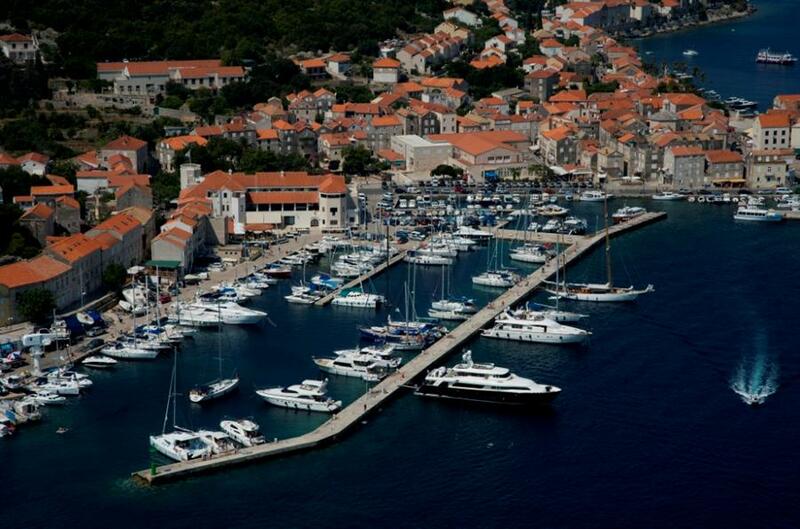 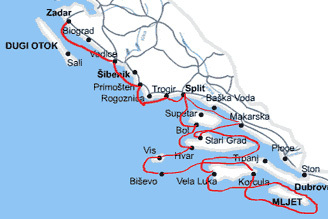 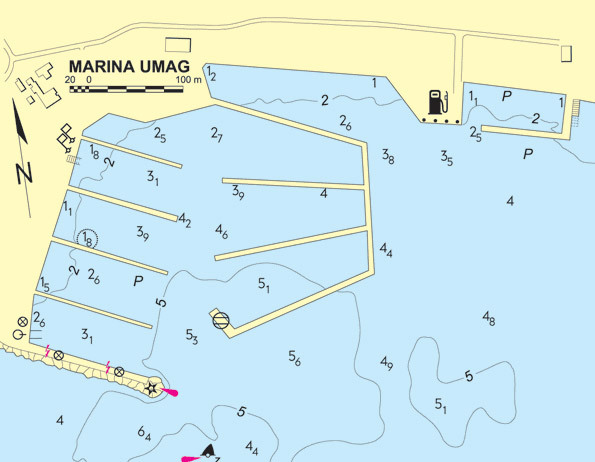 Most people choose to charter a boat in Croatia in one of the many marinas along the coast. 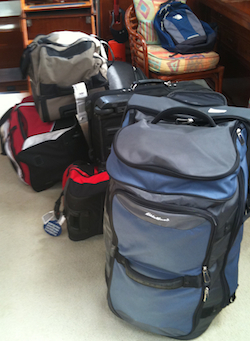 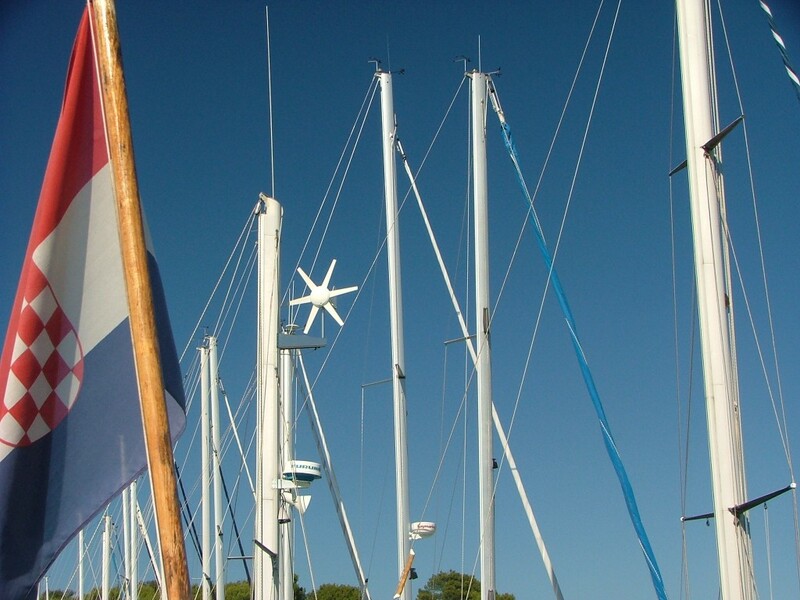 On Boat charter Croatia you find lots of value information in relating to chartering a Sailboat or chartering a motor boat in Croatia, no matter which type of Wessel you prefer, there are some basic stuff you would need to take care of. 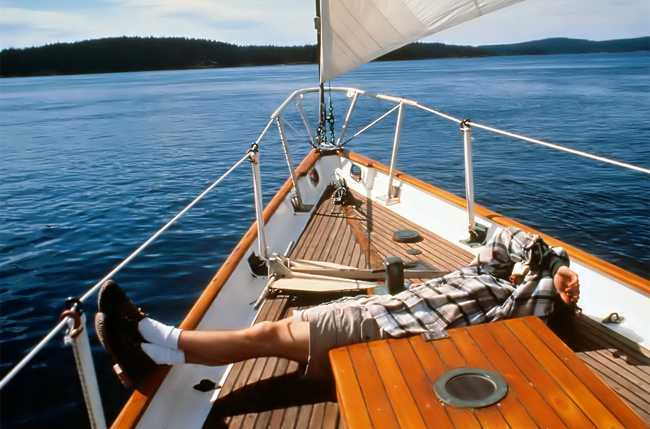 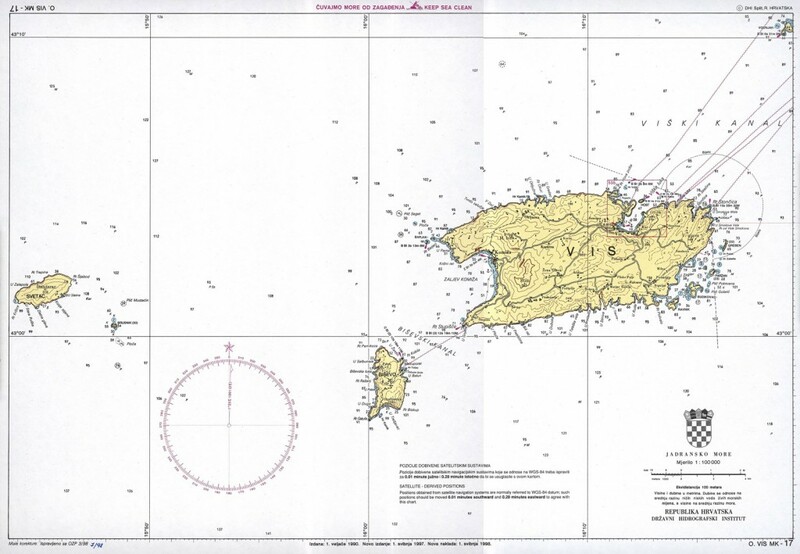 First of all if you don't have your own skipper licence, you would need to find a skipper, in most cases boat charter companies have a pool of skipper you can Charter with the boat, but you may also choose to find your own “freelance” skipper. 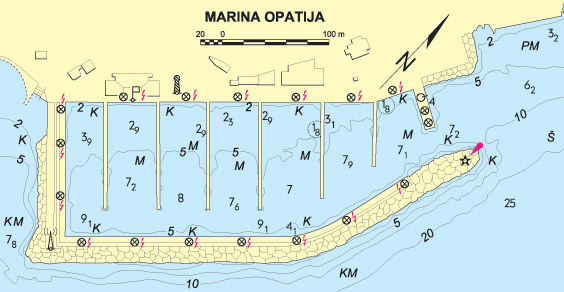 Once you have your boat rented and skipper in place you would need to figure out how to get to the Marina, this part of the preparation normally also including find accommodation and the day of arrival and departure, of course you also need to take care of transfer from the airport to the marina, but no worries, all this you can comfortably book from home knowing that you will have a stress free sailing holiday in Croatia. 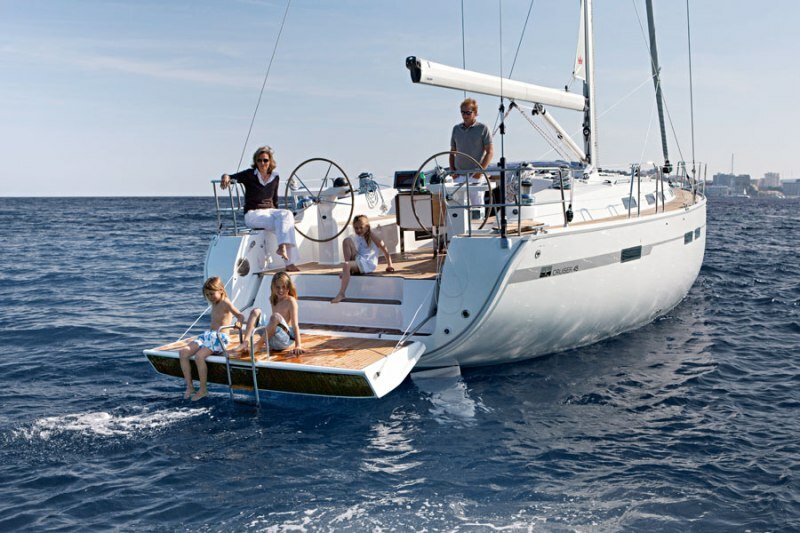 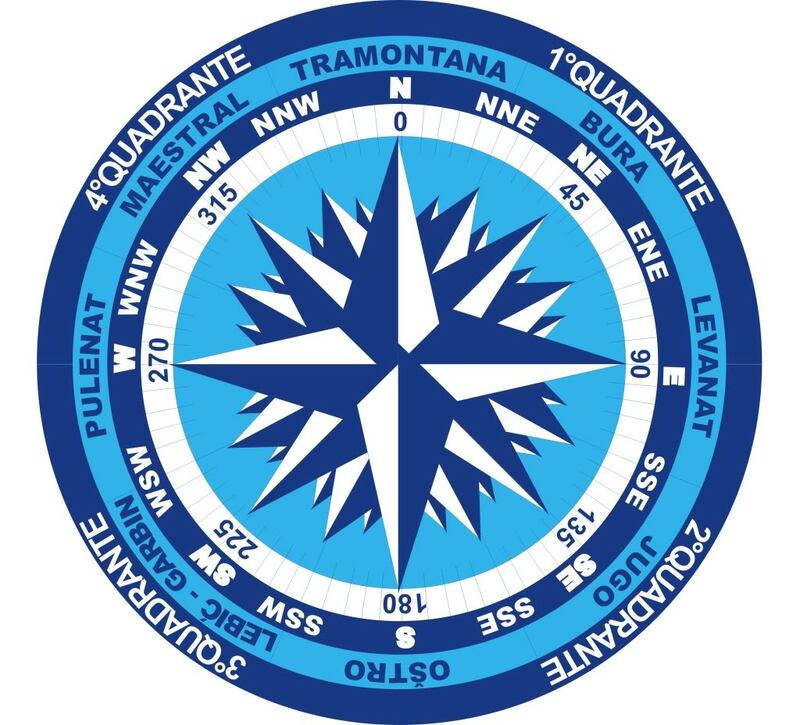 The most popular sailboat types in Croatia are Bavaria, Jeanneau, Beneteau most in the size from 30-50 feet, you of course also can all kinds of other brands, if you are looking for a specific boat type, the easist way to find a suitable charter company, is to google yacht charter croatia and the boat type. 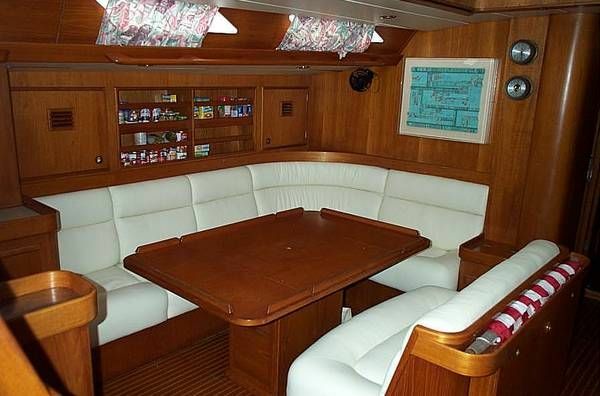 If you are looking to rent a motor boat or a mega yacht you of course also have lots of boat types to choose between, brands like Sunseeker, Ferretti and Princess are quit common. 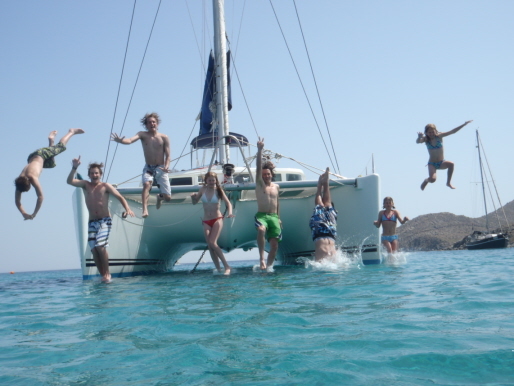 If you are looking to charter a catamaran, you most proberly will end up with a Lagoon but also Fountain catemarans are quite common. 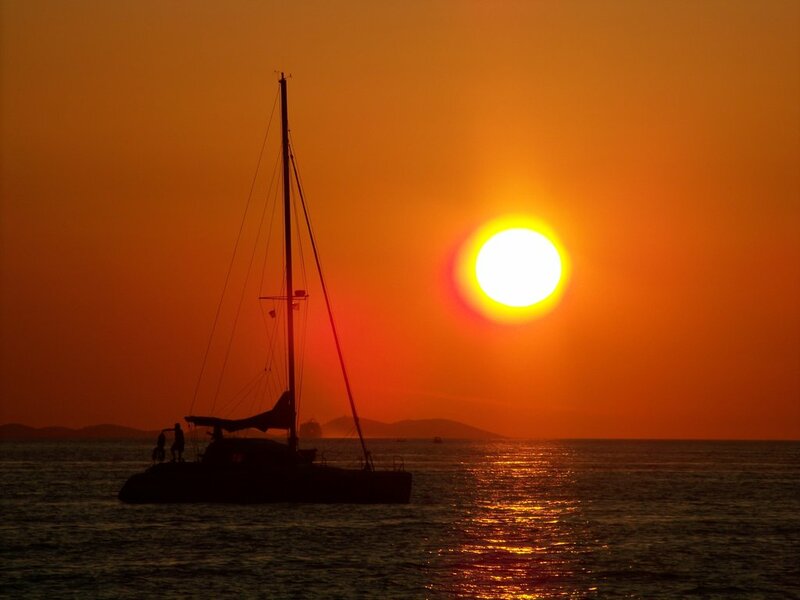 Chartering a yacht in Croatia is by no means a low budget holiday, but especially in may and september when the weather is normally great, it is for sure possible to charter a boat at a fairly cheap rate, but before you get all to exited about a cheap charter holiday, remember that the berth cost are quite high also on those months.